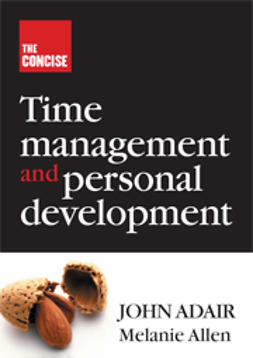 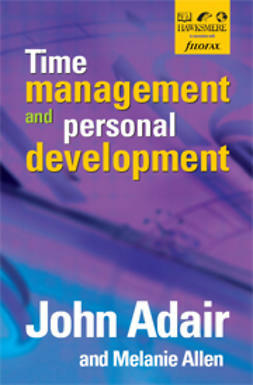 …It provides a framework for ongoing personal development which can be used for appraisals, interviews, planning your career progression and planning a change of direction. 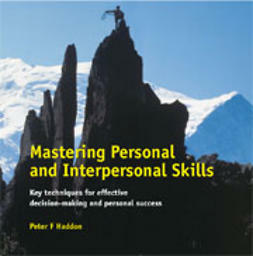 …Taking a practical approach to managing change, personal development, achievement and fulfilment, it concentrates on those interpersonal skills that lead to successful decision making and effective personal management. 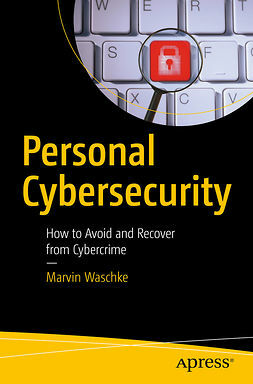 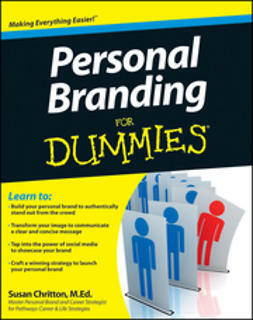 …Personal Branding For Dummies is a guide through the steps of creating and maintaining a personal trademark by equating self-impression with other people's perception. 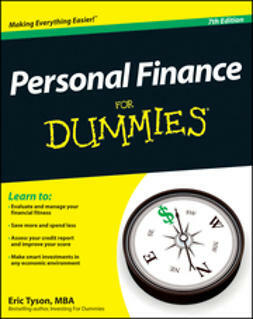 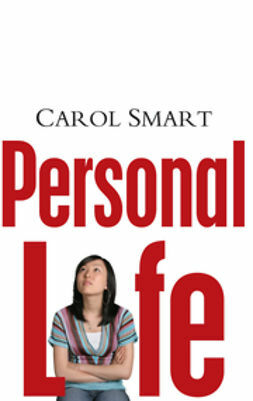 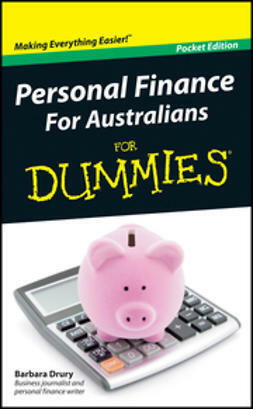 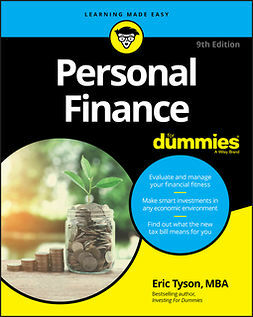 From budgeting, saving, and reducing debt, to making timely investment choices and planning for the future, Personal Finance For Dummies provides fiscally conscious readers with the tools they need to take charge of their financial life.